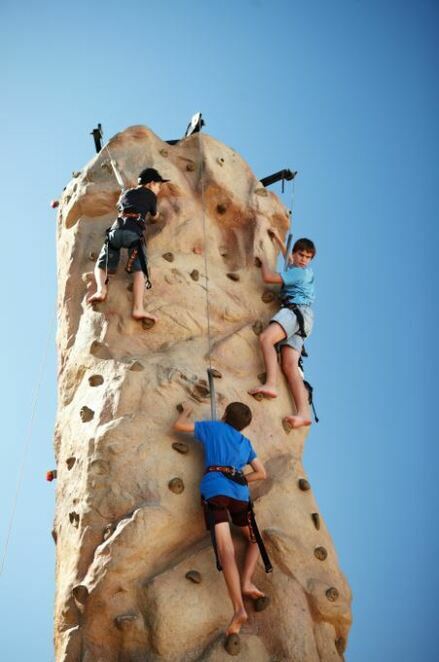 Your next adventure starts here at the Perth Caravan & Camping Show! 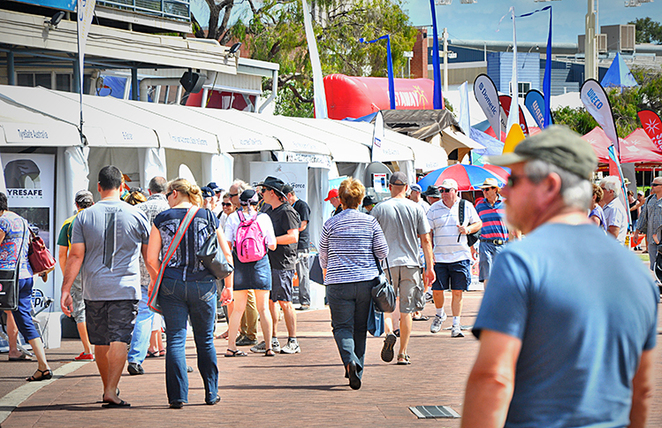 The annual Perth Caravan & Camping Show returns for a five-day extravaganza this March! 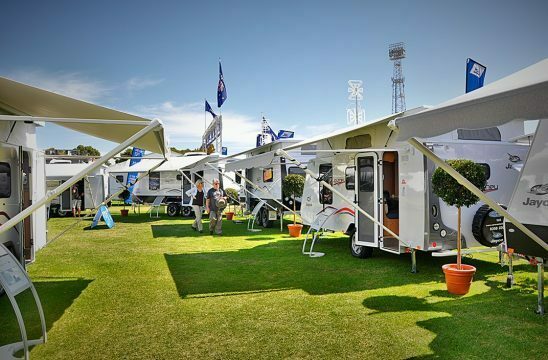 Come down to Claremont Showground from 20th to 24th March 2019 and discover WA's biggest caravan and camping showcase. You'll find everything you need and more with over 400 caravans, 130 camper trailers and more gadgets, gizmos and accessories than you could poke a tent pole at! 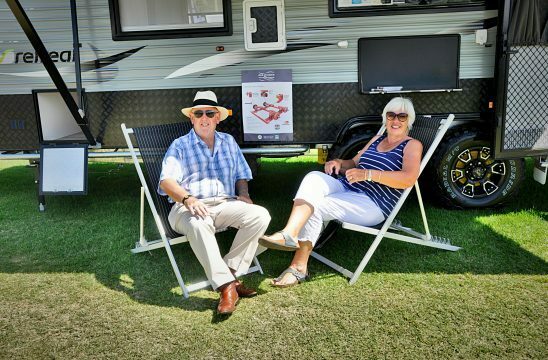 Come along and explore the latest models of motorhomes, tents and roof top campers, slide ons, tents and camping equipment in one convenient location. Whether you're looking to upgrade your existing setup or just starting out, the Perth Caravan & Camping Show has everything you could possibly need and so much more! Plus there will be a diverse range of fishing and boating equipment, camping equipment and lifestyle products. Experts from all the leading manufacturers and dealers will be on site to assist and answer any questions you may have. WA's best Tourism operators will also be on hand to inspire you with WA's endless array of spectacular caravan and camping destinations! The event is held in a relaxed and family-friendly atmosphere and there will be a range of free activities to keep the kids amused across the weekend! The Perth Caravan & Camping Show makes for the ultimate family day out with loads of entertainment and always something new to see and do. 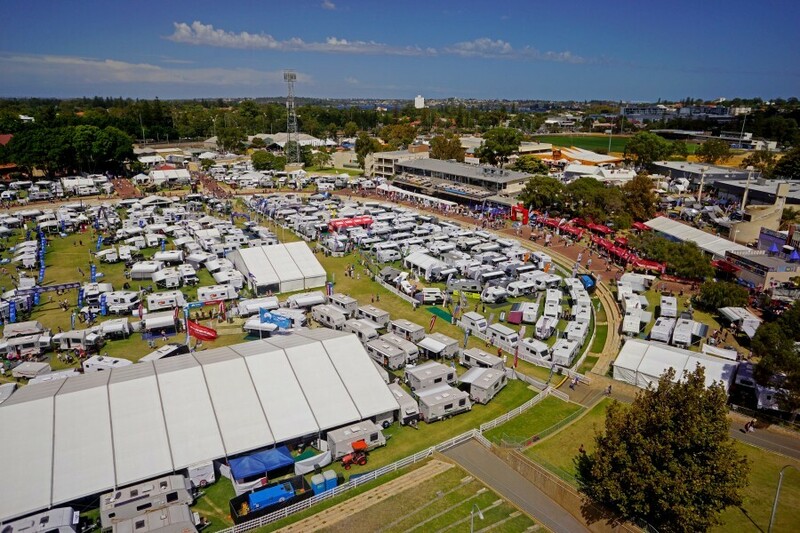 Tickets for the Perth Caravan & Camping Show are now on sale and if you purchase your ticket before the show, you can enjoy FREE Transperth transport to and from the show, jump the queue when you arrive at the show and go into the draw to win an Albany-Z Camper Trailer valued at $14,500 thanks to PMX Camper Trailers & Caravans! To make a booking, please click here. For ticket inquiries please contact Oztix on 1300 762 545 or email info@oztix.com.au.